Every business needs to maintain cybersecurity in the workplace. This is especially true for businesses in the healthcare industry and every retail business handling customer information. 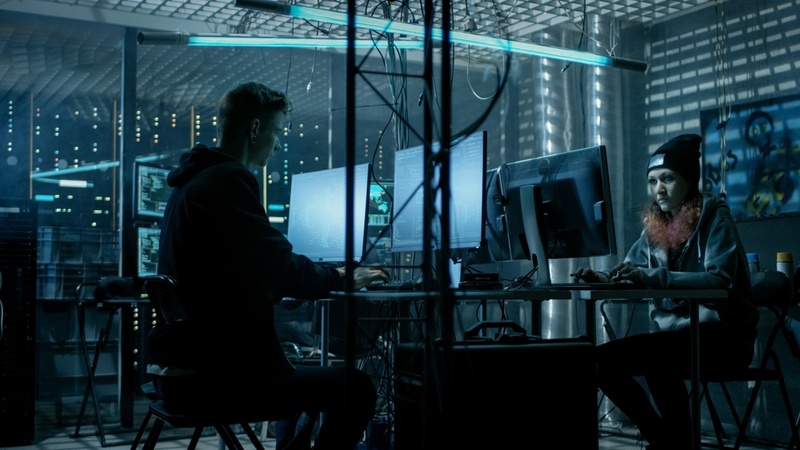 It has been recently disclosed that more than 145 million Americans have had their personal information stolen from a variety of places. And it's certainly not the first time. In order to stay in compliance with labor laws, California employers must stay up-to-date and informed. 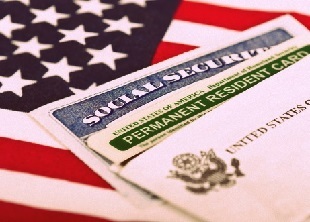 Among the many issues that must be monitored and complied with are Social Security numbers and new hires. 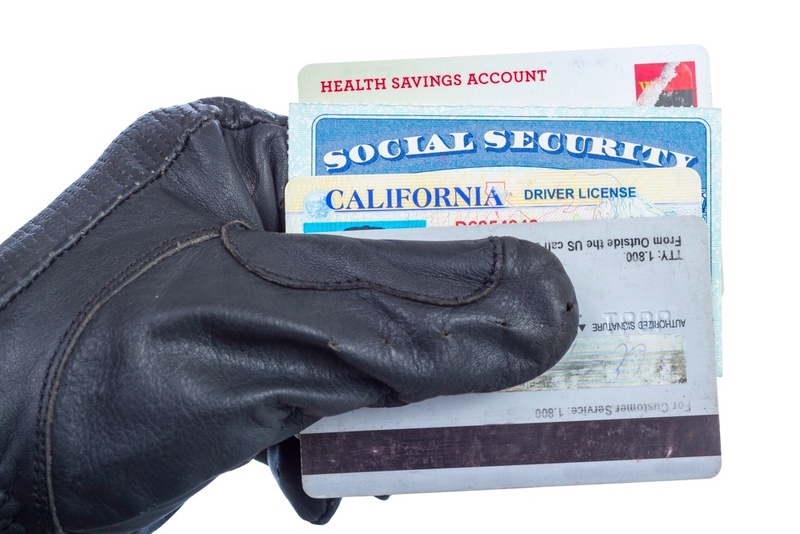 Along with the state and federal requirements for Social Security numbers (SSNs), there is the increasingly common instances of fraud and identity theft involving these numbers.